Yes, Christmas is almost here! And that means most of you will be spending time with family and friends, and looking for something fun to do, why not make homemade hot cocoa? It’s much better than the boxed stuff you find at the grocery store, and it is better for you too! And the best part, you only need four ingredients! 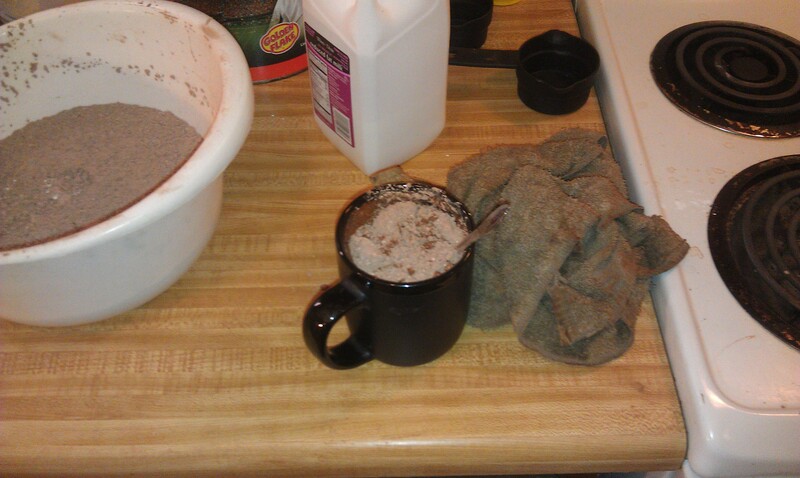 Cocoa powder, powdered sugar, salt, and milk. 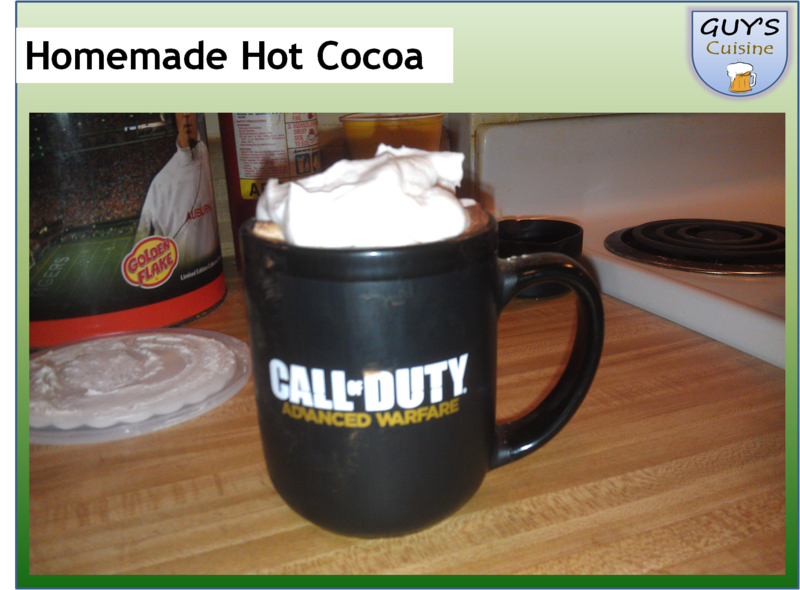 Below, I am listing my presentation and video on how to make hot cocoa. And below that, here are the steps to making homemade hot cocoa! 1. 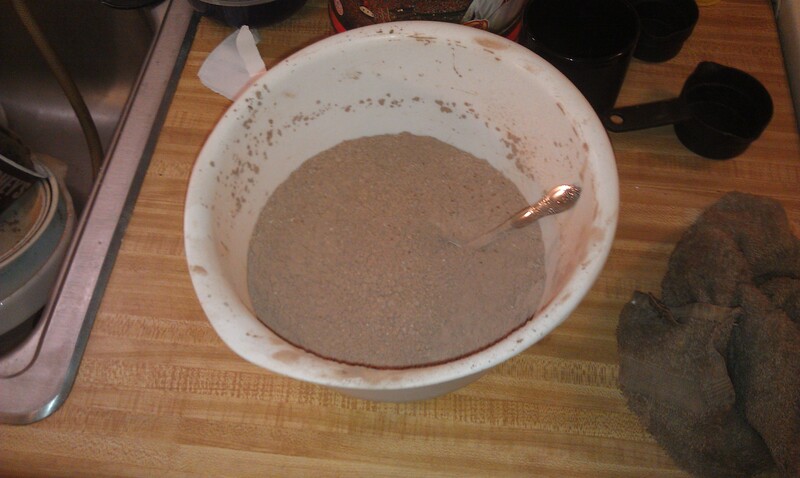 Combine 3 1/2 cups powdered sugar, 2 1/4 cups cocoa powder, 1 tablespoon salt in a very large mixing bowl, mix well! 2. Add two tablespoons hot cocoa mix to one cup of whole milk. Mix well! 3. 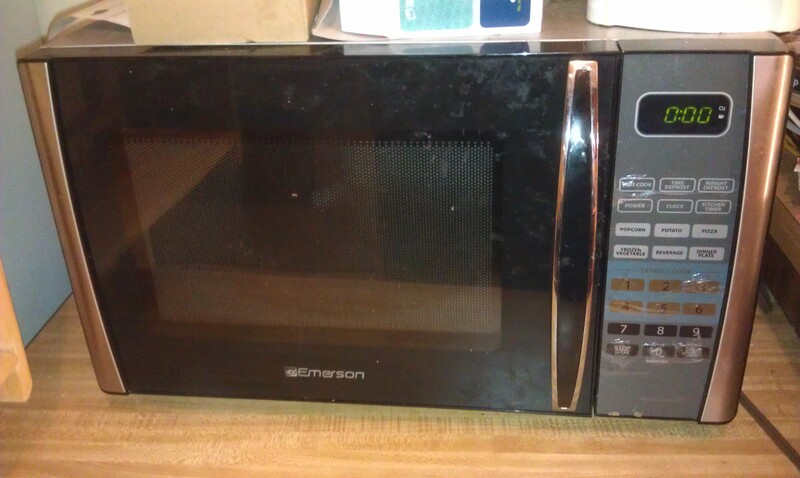 Microwave for 30 seconds to one minute 30 seconds, or until hot! 4. 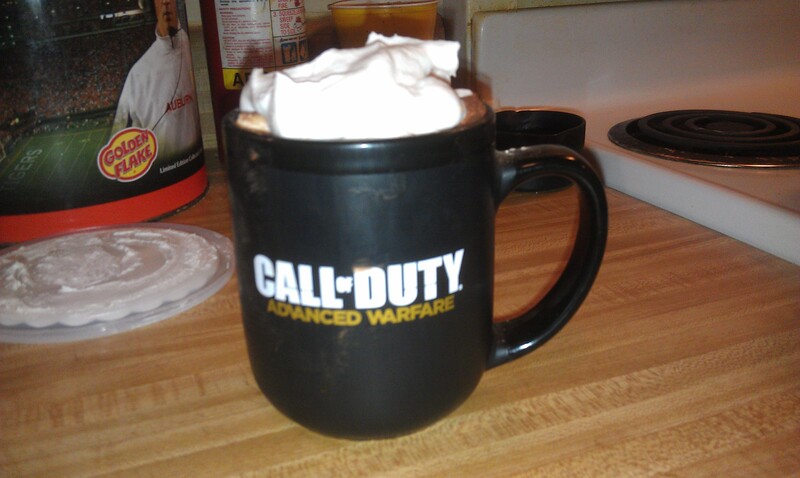 Add mini marshmallows and whipped cream, and enjoy! For a twist, make your hot cocoa a float by adding ice cream, or make your hot cocoa a s-mores version by adding graham crackers, enjoy!